Nothing says summer on the Shoreline like a lobster roll – Connecticut style. Meaty chunks of lobster drenched in hot, melted butter loaded into a toasted hot dog bun – one of the Nutmeg State’s finest contributions to cuisine. Whether you venture to a year-round restaurant to seasonal, side-of-the-road shack, summer is prime time for this succulent sandwich. 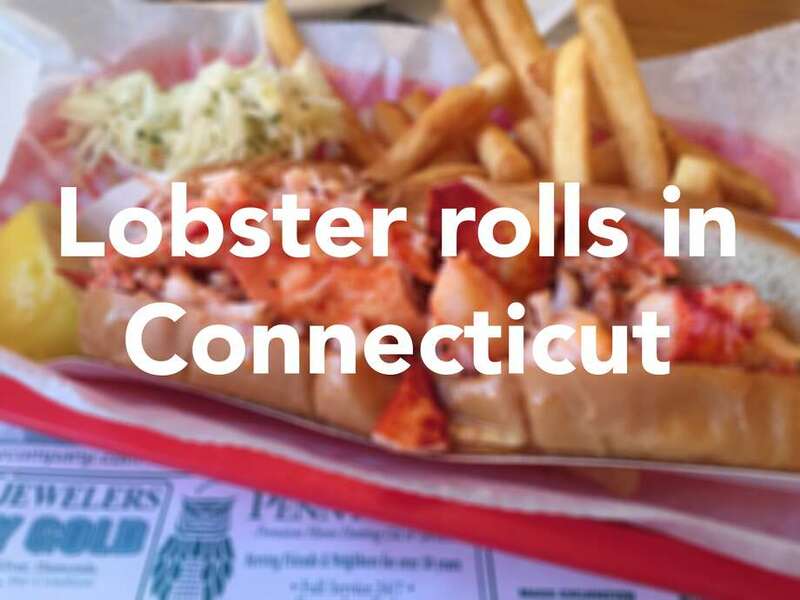 The hunt for the perfect lobster roll will take you from Fairfield County all the way along the I-95 corridor to where Connecticut meets Rhode Island. These rolls are worth the ride. 203-637-0367 Open daily at 11 a.m.
860-439-1741 Open daily at 11 a.m.
Open daily, 11 a.m. – 8 p.m.
Monday – Wednesday: 11 a.m. – 10 p.m., Thursday 11 a.m. – 11 p.m., Friday-Saturday: 11 a.m. – 1:30 a.m., Sunday – 11:30 a.m. – 9:30 p.m.
Monday – Wednesday: 11 a.m. – 10 p.m., Thursday 11 a.m. – 11 p.m., Friday-Saturday: 11 a.m. – 1:30 a.m., Sunday – 11:30 a.m.
Open everyday at 11:30 a.m.
All locations open daily at 11 a.m. Opens daily at 11 a.m.
Monday – Thursday: 11:30 a.m. – 9 p.m., Friday – Saturday: 11:30 a.m. – 10 p.m., Sunday: 12 p.m. – 9 p.m.
Open daily 10 a.m. - 8:30 p.m.
Open daily at 11:45 a.m.
Friday – Saturday: 11 a.m. – 7 p.m. Both locations open daily at 11 a.m.
Monday – Saturday: 11 a.m. – 9 p.m. Sunday: 1 – 9 p.m.